Want to make the most from your baseball fundraiser? In an ideal world, a mandatory fundraiser would be extremely beneficial but each community has their own way of doing things. Mandatory is just a profitable suggestion. 10 years ago, the average participation in a fundraiser for youth sports was 45%. Since then, parents and players have become less involved and/or lazy. If a league gets 25%-30% participation, we call that fairly successful. Regardless, we still feel that people will help but it is up to you to re-stimulate that attitude or share your goals and dreams for the league with them. Be transparent with your league’s finances. Most parents figure that their child’s registration fees should pay for everything but that could not be farther from the truth. Educate your parents by simply explaining the costs associated with your season in a ledger or financial statement. You could show this on your facebook page, web page, an email or simply print them to hand out at registration or board meetings. 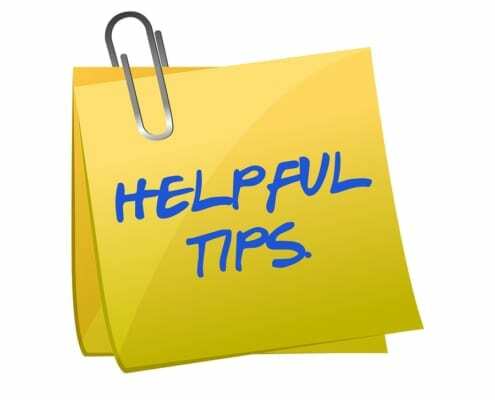 Also, assure parents that all fundraising profits go right back into the league and that the profits from the fundraiser will benefit their child this season. #2. Make fundraising fun again! Have an award ceremony awarding the kids that excelled with the fundraiser along with achievement awards associated with that season. Kids will love this recognition and remember it for your next fundraiser. Non tangible incentives work as good as the tangible ones like the prizes or money and are FREE or cost very little. Set up a dunk tank for instance. Each person that reaches their goals gets an attempt at dunking a board member or coach. Make a coach or board member/s wear a dress during closing ceremony when your league reaches its goal. Shave the head or a beard of a coach or board member during closing ceremony when your league reaches its goal. 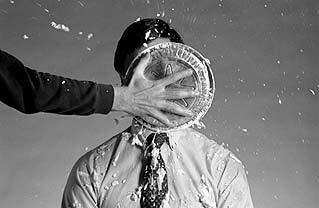 Slime or pie in the face of a board member or coach when a player sells a certain amount. Create 2 VIP parking places for an entire season for the 2 families that sell the most with your fundraiser. Have a professionally made sign with the winners name printed on it so they can be recognized for this achievement along with having some “front row” parking. This goes hand in hand with #4 but deserves its own paragraph. Get your community involved in your season. Have a FREE admission day and offset that cost by renting out space to food trucks. Call in the local tv/radio stations for a live spot (only if it’s free). Tons of options here. Be creative! Schools have great success with this and so could your league. 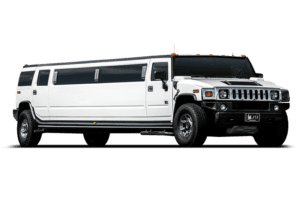 Limo ride and pizza party for each person that sells 15-20 items (choose your own amount to qualify). Gaming trucks are very popular too. Look this up if you haven’t heard of it. Swim party at your local pool for the league if it reaches its goals. Great opportunity to bond with friends and family not to mention cooling off from the summer heat. Top Seller in your fundraiser gets FREE registration for the baseball season or try free registrations for the Top 3 sellers. 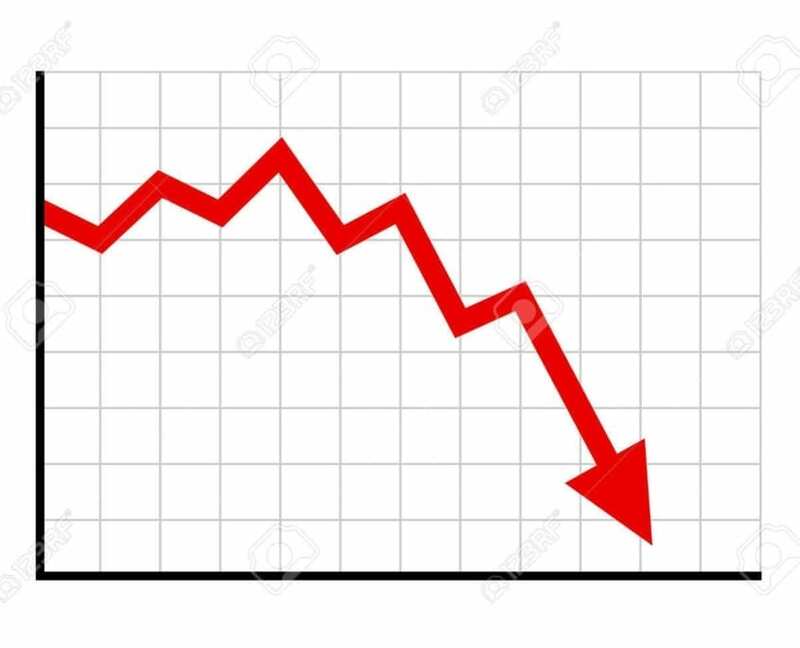 Registration fees waived this season if a parent/player sells “x” amount of items. i.e. Let’s say your registration fees are $100 and for easy math purposes, let’s say that you will earn 50% profit on a $20 box of our cookie dough. Set the amount for FREE registration at 20 boxes of cookie dough sold. This will net $200 profit of which the league will keep $100 and give $100 back for the registration refund or simply waive their fees. Top Seller from your fundraiser or last fundraiser gets to throw first pitch on opening day. Remember, everyone loves accolades for their accomplishments and what better setting than this to address the top seller’s achievements in this spotlight setting. Top selling player, family or team gets a FREE pass from concession duty, work days or any other responsibility associated with your league. Gaming trucks are a huge hit these days and probably the very best motivator we know. Reward players that sell a set amount with time in a game truck. You can reward the entire league too if you reach your goals. 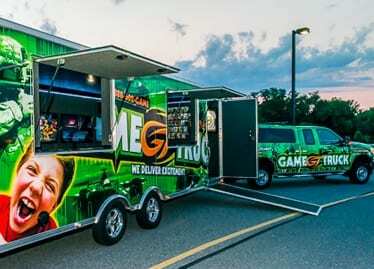 Game truck could be used for opening day or closing ceremonies.